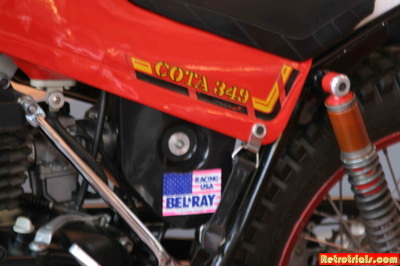 This is the original Cota of Marlon Whaley, he won the USA Championship. 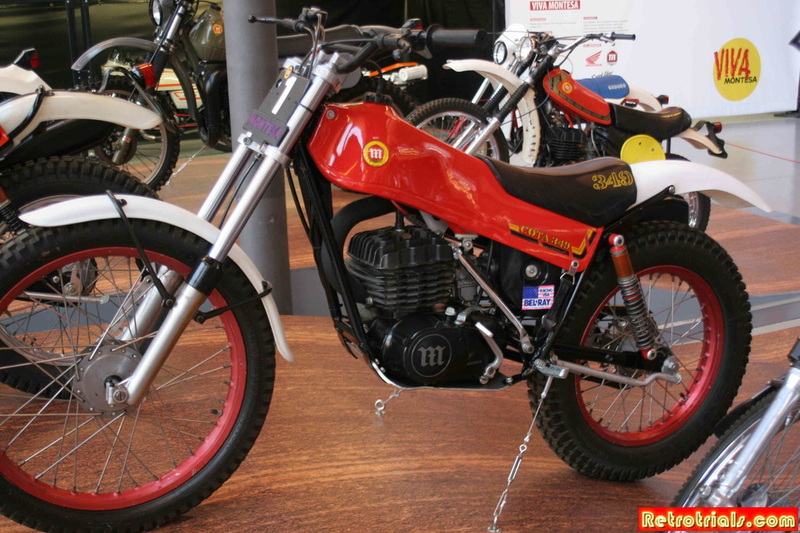 This is the original bike also, it has for instance front forks that are betor not telesco. 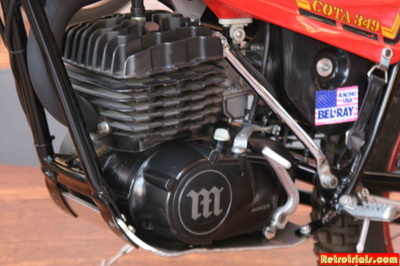 I am sure there are many more modifications as well. 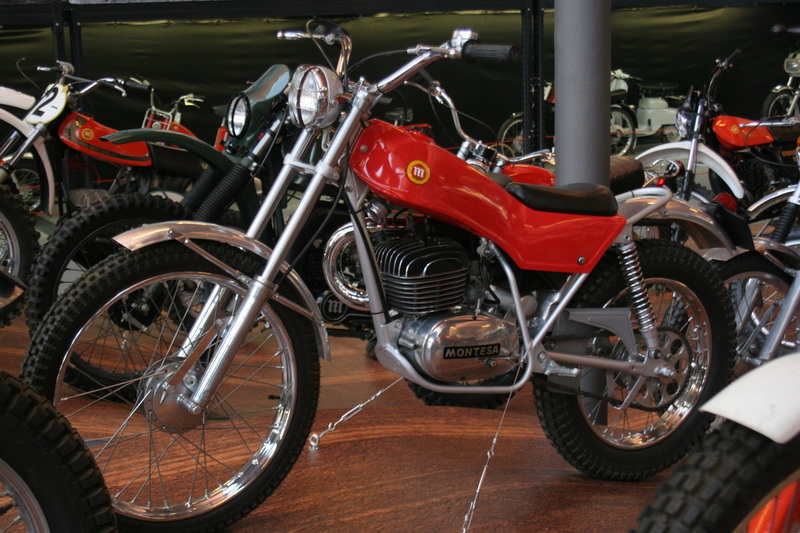 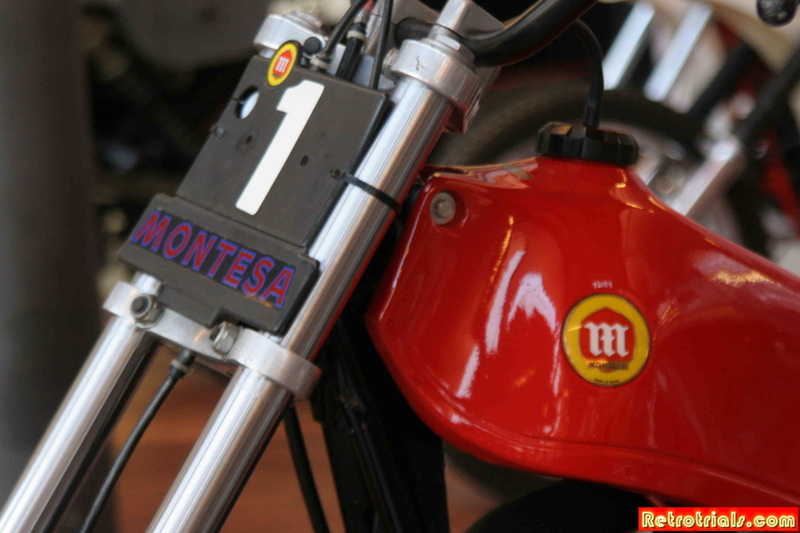 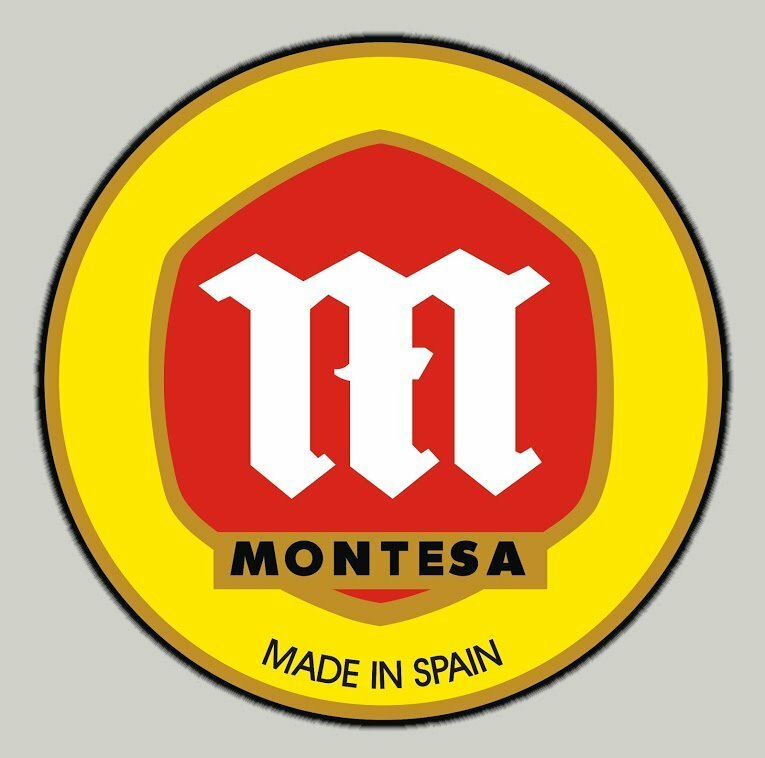 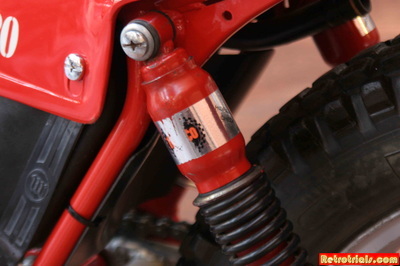 This was my father's Montesa Cota.